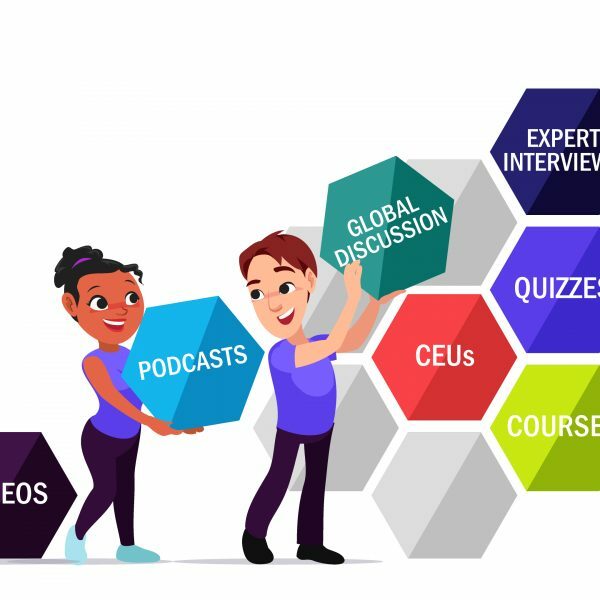 Physioplus currently has over 200 hours of online courses accredited in the USA and we are always working to make more CEUs available to you. External validation is important to us at Physioplus. Having an accredited course demonstrates high quality content and means that our members can be confident they are getting something worthwhile. This is why we work closely with ProCert to enable us to accredit our courses in 34 States in the USA so that our members can easily collect CEUs for their continuing education requirements. ProCert is a program of the Federation of State Board of Physical Therapy (FSBPT) which evaluates physical therapy continuing education courses in the US and Puerto Rico. Activities meeting their researched and stringent requirements are awarded ProCert certification with Continuing Competence Units (CCUs), reflecting compliance with the Standards. Continuing competence activities certified by ProCert are currently accepted by 34 states in the USA as shown below. What is the Federation of State Boards of Physical Therapy? Federation of State Boards of Physical Therapy (FSBPT) is the member organisation for the U.S. state regulators of physical therapy. The FSBPT develops the National Physical Therapy Exam (NPTE) for the initial licensure of U.S. physical therapists and physical therapist assistants. Think HCPC for those in the UK. You can learn more about the FSBPT here. So Far We Have Over 200 CCUs Available! Physioplus has a diverse range of accredited courses waiting for you to dive into, from ACL Rehabilitation to Wheelchair Provision and everything in between, we really have got all of your continuing education needs met. Our courses vary in the number of CCUs available with the range being 1-20 CCUs. There is an easy to read table available on Physioplus so you can see what best suits your learning needs. In addition to working with ProCert in the USA we continue to have our courses accredited in South Africa by the South African Society of Physiotherapy who is a registered accreditor for the Health Professions Council of South Africa, and in Australia by the Australian Physiotherapy Council.